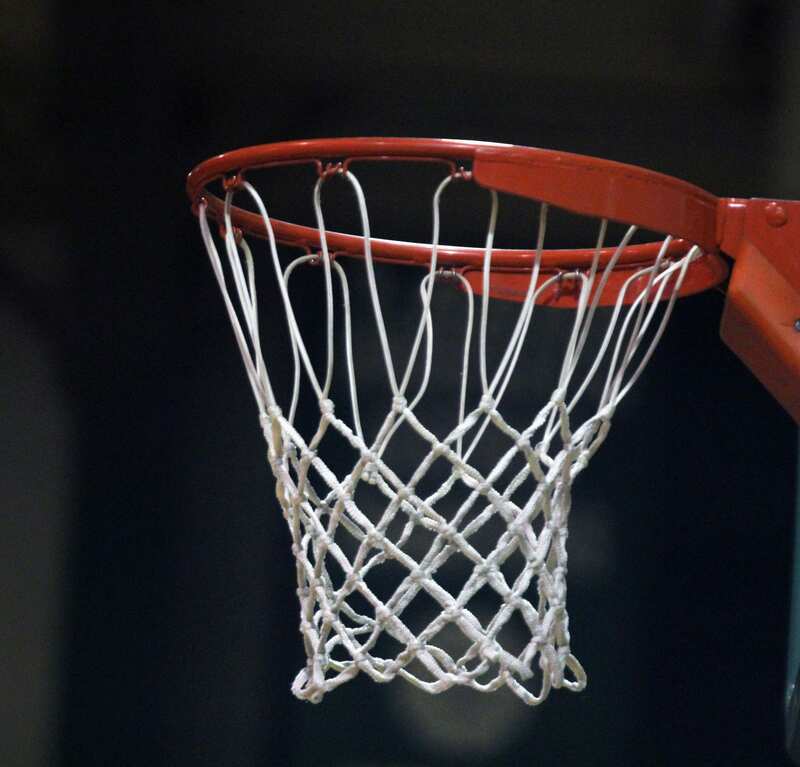 The high school boys basketball regular season ends Friday night. The Airline Vikings, Bossier Bearkats and Plain Dealing Lions will continue their seasons in the playoffs next week. Pairings will be released by the LHSAA on Monday. District 1-5A champion Airline (22-6, 10-1) will try to avenge its only district loss against the Southwood Cowboys (17-14, 8-3) at Airline. Southwood defeated Airline 64-62 on Jan. 24 at Southwood. The Vikings began the week at No. 21 in the Class 5A power rankings. Even with a win over the Cowboys, it’s unlikely they will move into the top 16. That means Airline will be on the road in the first round of the playoffs. Southwood was No. 29 and will be trying to improve its seed. Parkway (13-11, 4-7) closes its season at Evangel Christian Academy (19-8, 6-5). The Panthers are ending the season without two starters with which they began it. But juniors Justin Rogers and Terrace Marshall Jr. have proven to be almost as effective on the basketball court as they have been on the football field. Haughton closes a tough season at Captain Shreve (13-17, 4-7). While the Bucs have struggled, guard Brandon Deane has had a solid season. Shreve is playing its final game, too. The defending Class 4A state champion Bossier Bearkats finished the regular season Tuesday with a rout of North DeSoto. It appears Bossier (28-6) has a lock on the No. 2 seed in the playoffs. While the Bearkats had a long streak of district titles ended, they appear to be primed for another state title run. Benton (9-15, 3-7) closed its season with a competitive 69-59 loss to District 1-4A champion Fair Park on Tuesday. Plain Dealing (10-12), which closed the regular season Monday, was No. 11 in the Class 1A power rankings and will host a first-round playoff game next week.